Today, if you price a property slightly under market, it will sell quickly, but only at full list price. And you will leave money on the table. If you list the property too high, hoping to get more money, it will probably just sit and you will end up with less. The most viewing appointments a property ever receives is in the first week. Price it too high, and you will get few or no appointments. Most properties sell in the first 30 days. 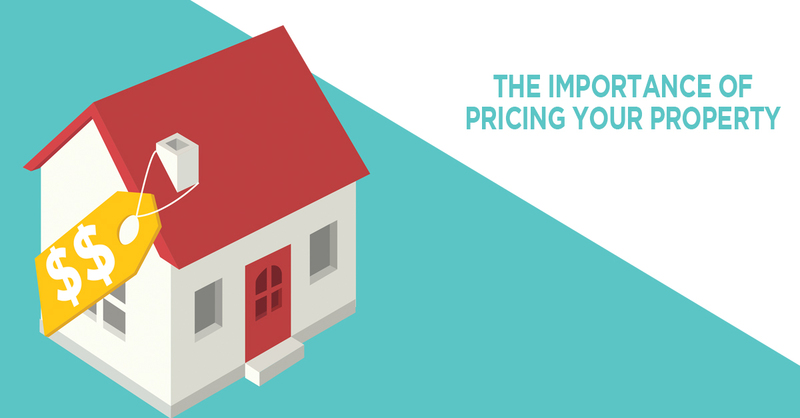 When will be your first list price reduction? The skill then, is pricing your property right at market value. Very few agents can do that. When you ask to see an agent’s sales record, don’t be impressed with the sale price way over the list price. Look for agents who have a track record of selling within 30 days. Arlene Mazerolle's track record is selling 8 days or under.